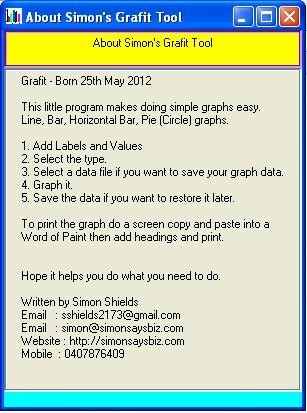 Software - Website of simonsaysbiz! Used perl2exe to convert them to executable's to run on Microsoft Windows. I've found these programs useful and fun to make. Use at your own risk. Discuss proposals for new software. 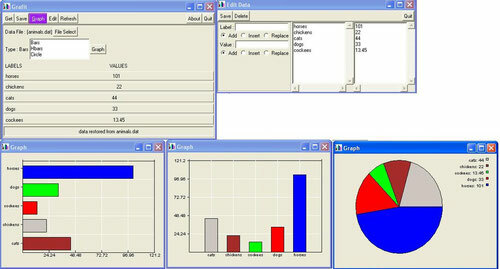 Do Bar, Horizontal Bar and Pie Charts.